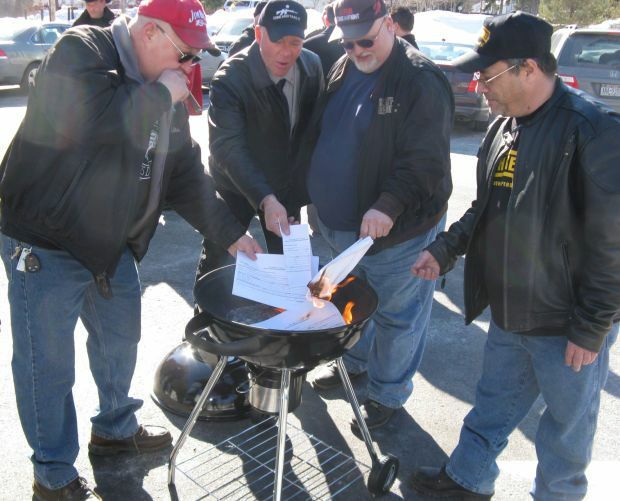 SARATOGA SPRINGS — Nearly a thousand gun registration forms were turned into ashes Sunday. There really are people left with balls! Good for them.